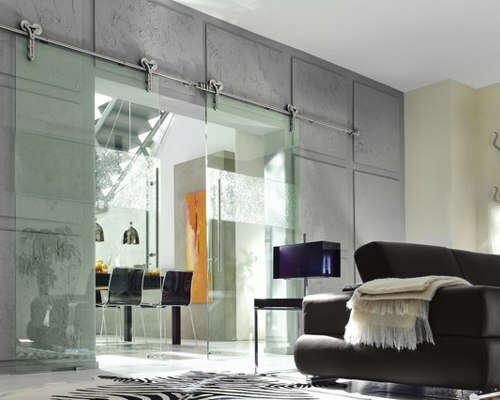 Nowadays sliding doors are extremely trending for modern homes. 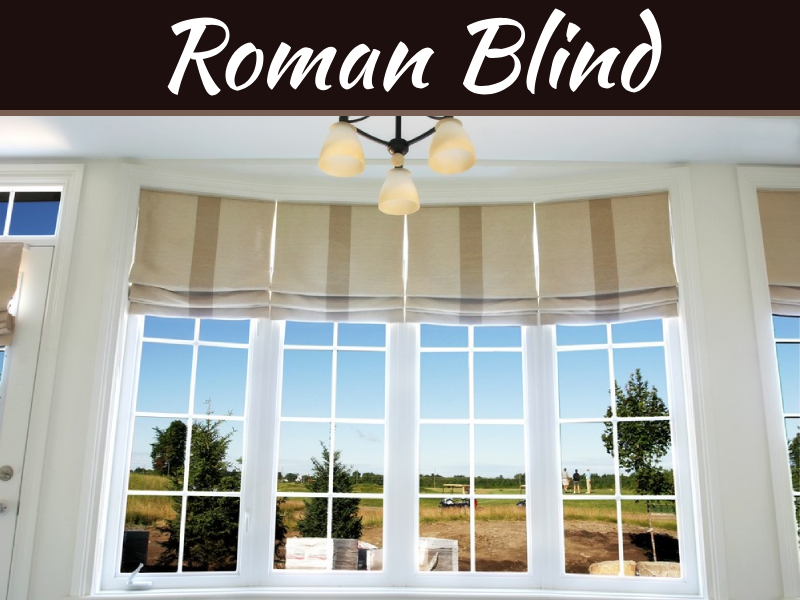 The design maximises any natural light, ensuring that you can enjoy floodlit interiors throughout the day. Your home can be a smart move because of the design and functional advantages. 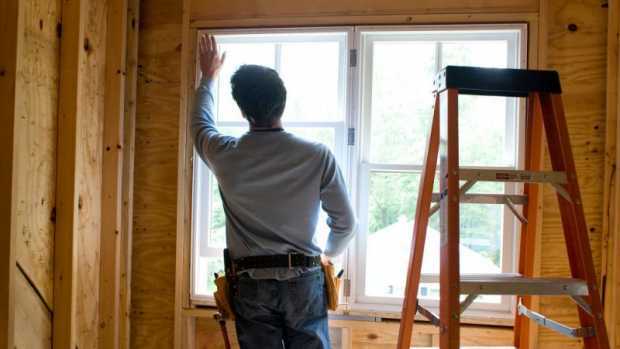 It can be energy efficient solution, ensuring that your home stays warm in the winter and cool in the summer. 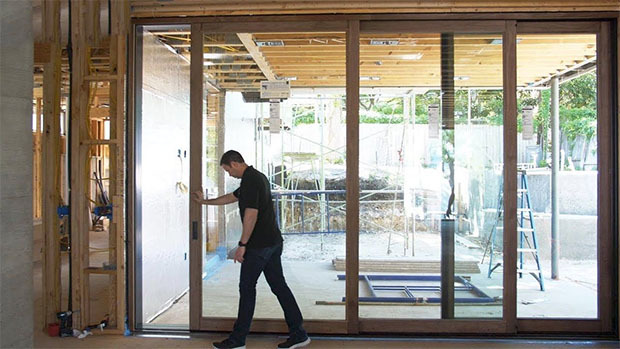 Here are some pros and cons of sliding doors. Earlier sliding doors were considered for being dangerous because they weren’t always installed using safety glass. 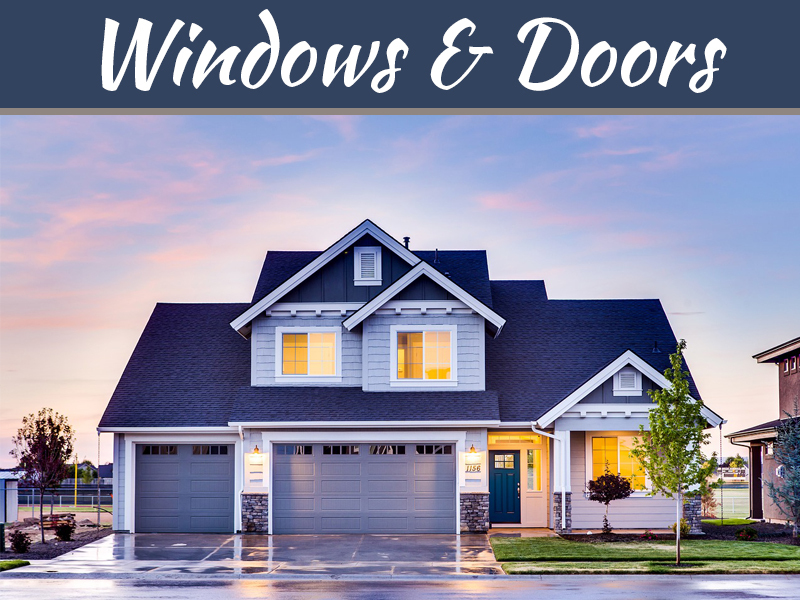 And nowadays homeowners can get sliding doors with shatterproof safety glass, so it’s more safe and secure. Of course, security is an important consideration when investing in sliding doors. Secure sliding doors offer engineered stiles for extra stability which creates a bridge between your indoor sanctuary and outdoors activities. Sliding doors operate without a hinge which means that no extra space is required for the door arc because they simply open up by one door sliding over another panel. It also admires for easy open and shut which saves time in today busy schedule for everyone. Sliding doors move easily on their rails, gently push them aside and they will glide open. 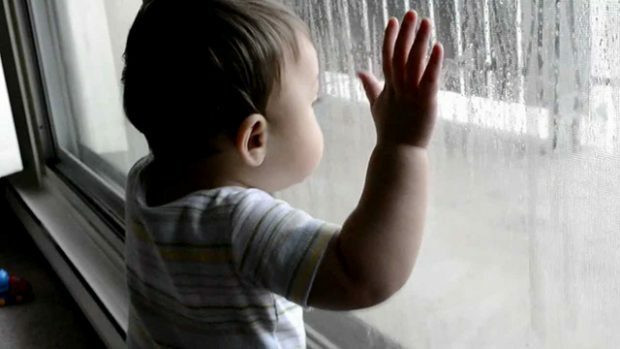 They offer unrestricted views of the outside of your home, also helps parents to keep an eye on their small children playing outside. Installing sliding doors adds an elegant aesthetic style to the home which provides the sleek and simple look that harmonises with most architectural styles. Being an incredibly functional and design they maximize natural light, outdoor views and offers easy functionality. It can add value to the home. However sliding doors have minor disadvantages too let’s look it up. Track of a sliding door is a magnet for dirt and grime because is made up of a series of grooves that can accumulate large amounts of dust. 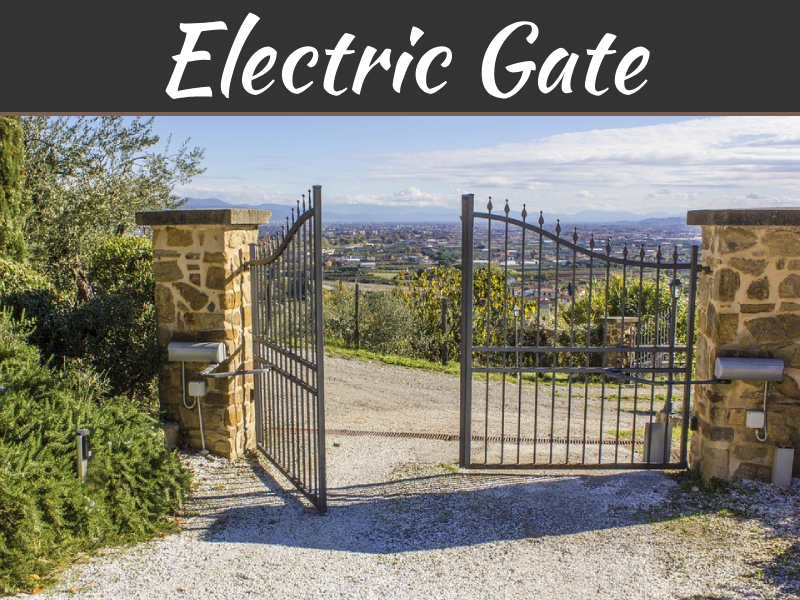 It’s difficult to keep the track clean in the case of exterior door installation. Another big disadvantage is sliding doors jams sometimes which are annoying. 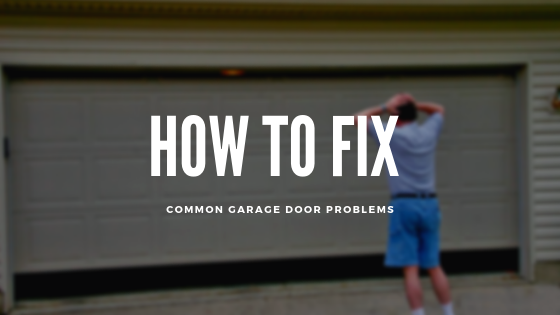 Over time, a sliding door can eventually develop jamming issues because of the dirt or rust from the metal parts stuck in the slides so it’s difficult to move and may not close completely. Sometimes the issue becomes bigger than you need whole new installation. 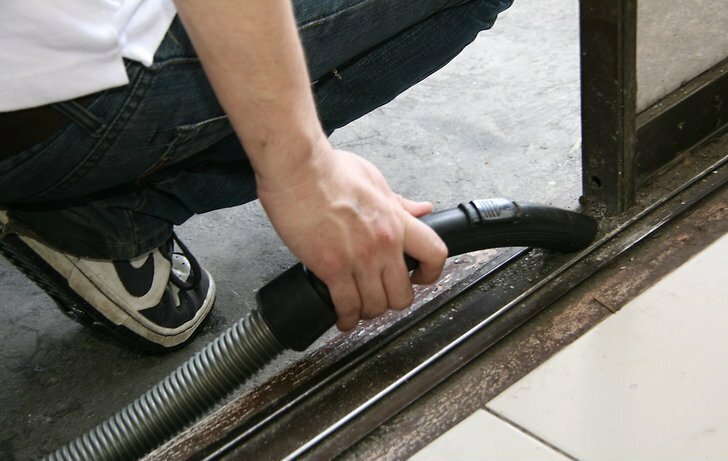 You have to grease the tracks regularly to keep the sliding door moving properly. This issue is more common in aluminium and glass sliding doors, which are heavy and difficult to move. Reinstallation of the sliding doors affects your pocket unnecessary. Sliding doors are sometimes extremely dangerous when you have an infant in the house. While playing alone if he or she starts playing with slides possible his/her body injured. Their small fingers can be stuck in the hinge. “Prevention is better than cure”. Homeowners should fix the traditional door fitting in case of the kids are naughty or incomprehensible. However sliding doors are in demand of modern home improvement. 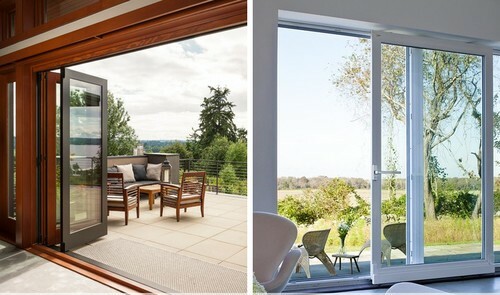 If we are able to take care of minor disadvantages sliding doors adds beauty the home.